China attempted to kill off their local sparrow population to increase rice yields, but instead, killing sparrows decreased rice yields by increasing the locust population and at least 20 million people died of starvation as a result. 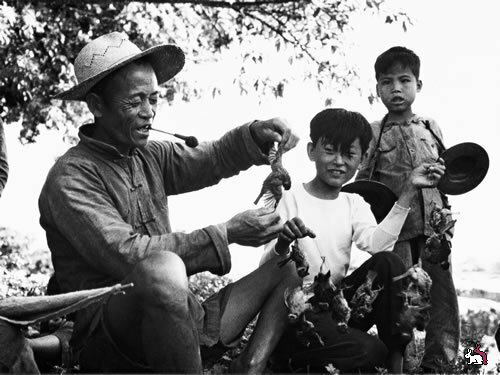 In 1958, at the beginning of the Great Leap Forward, China initiated the Great Sparrow Campaign (A.K.A. Kill a Sparrow Campaign or the Four Pests campaign officially). The efforts’ main goal was to eliminate rats, flies, mosquitoes, and sparrows as they were unhygienic and ate (specifically the sparrow) grain seeds, but the sparrow extermination resulted in a ecological unbalance that multiplied the number of crop-eating insects. 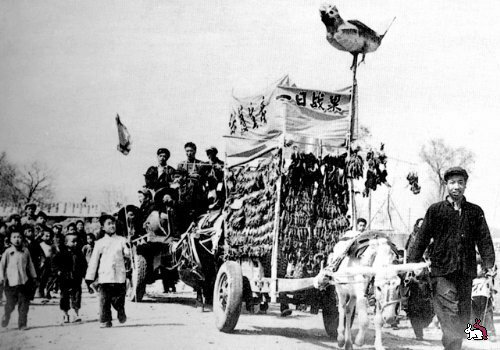 The Chinese community mobilized together to eradicate the birds, scaring the birds into landing, and forcing them to fall from the sky due to exhaustion. Once they fell they were killed and any remaining nests, eggs or chicks would be killed as well. Citizens were rewarded and recognized for the amount of pests they eliminated. 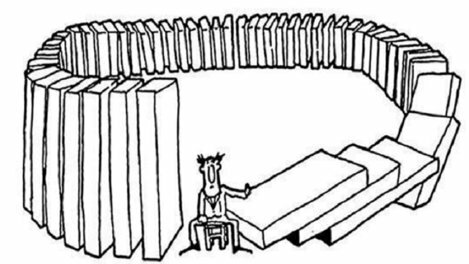 The incident had the reverse effect that leaders didn’t initially hope for. They realized the sparrows were responsible for consuming the majority of the pests causing the loss of rice grain and ordered that the campaign against sparrows to be ended. 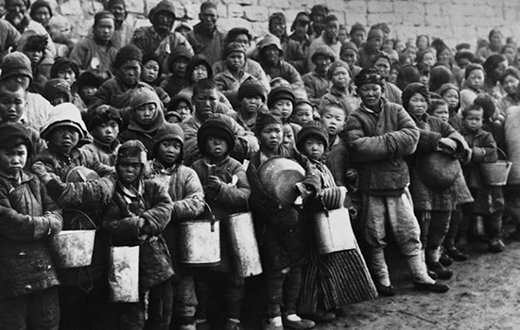 However, by then it was too late, the locust population continued to increase, adding to the already devastating Great Chinese Famine that resulted in the death of 20 million people. 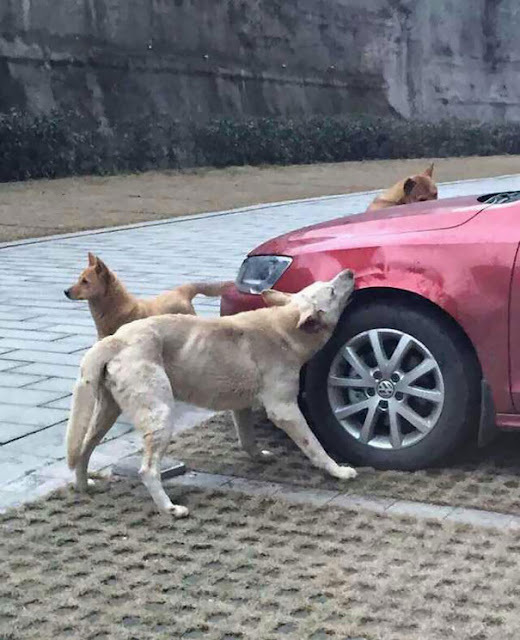 After being kicked by a driver, a stray dog returned with a bunch of his friends and proceeded to trash the car by chewing up the fenders and wipers. 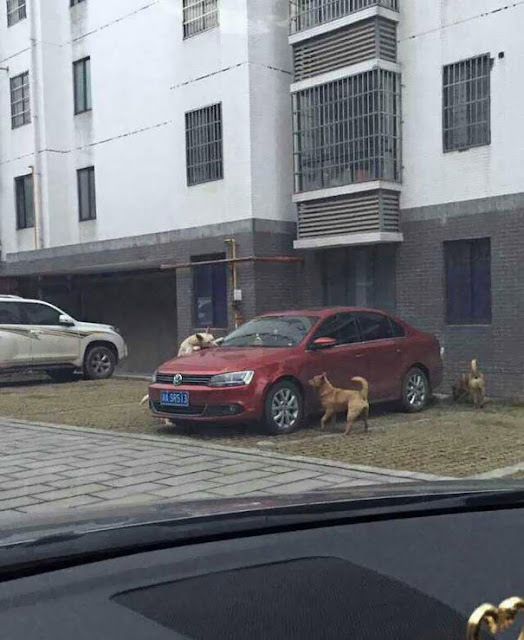 After a man kicked a dog out of his parking spot in China, the dog came back with his pack and destroyed the man’s car by chewing the fenders, bumpers, and wipers. The driver’s neighbour informed him of the dog’s revenge and managed to take a few photos from the incident. After terrorizing an interracial couple, white supremacist and racist Craig Cobb agreed to taking a DNA test that revealed he was 14% black. 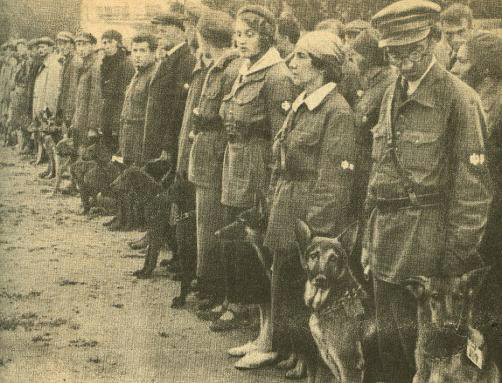 The Soviet military trained dogs to perform kamikaze-style suicide bombings on the battlefield. In fear, the dogs retreated back to their trenches killing their own soldiers. Anti-tank dogs were K9s and they were trained to transport explosives to tanks, armored vehicles, and other various targets. They were trained between 1930 and 1996 by Russian and Soviet military forces. The routine was meant to have the dogs to drop the bombs and then retreat back to base while the bomb detonated, but after many failures, the routine was replaced by impact detonation, which resulted in the dogs death. Iraqi insurgents also tried to implement this tactic in the 2000s. The efficiency of tank dogs has been debated over the decades. 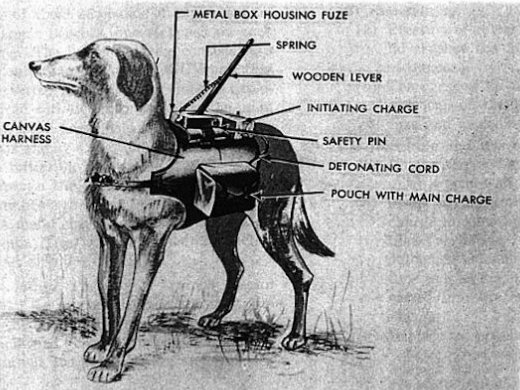 The first group deployed revealed that the tactic had many problems as many of the dogs that were released would retreat back to the trenches which resulted in killing their own soldiers once detonated. People who openly criticized the program were persecuted by military counterintelligence. 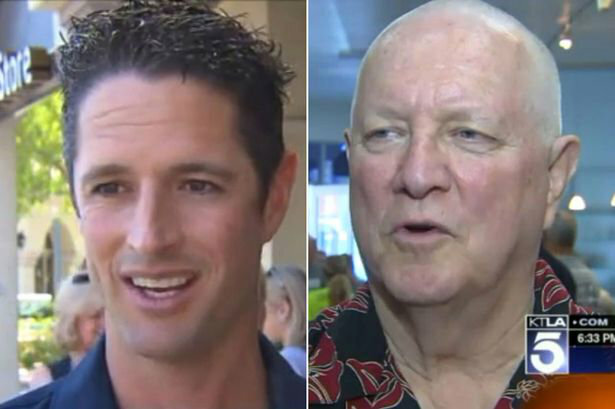 In 2011, a doctor was saved by a man whose life he saved over 30 years ago. After saving the life of a premature baby over 30+ years ago, Dr. Michael Shannon had the favor returned when he found himself trapped in a burning car after an accident in 2011. One of the fire fighters that freed the injured doctor happened to be that same child, Chris Trokey. It took Dr. Shannon more than 40 days to recover from internal injuries and after the 45th day he realized who it was that saved him. 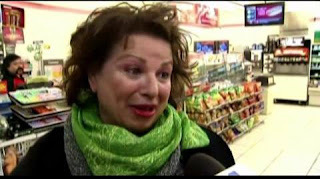 After hiding her lottery winnings ($1.3 million) from her husband, Denise Rossi was ordered to give up 100% of her jackpot to her now ex-husband. In 1996, Denise Rossi was ordered to give up her entire share of lottery winnings by a court based on a Family Code statute that penalizes spouses for falsifying data about assets. Mrs. Rossi attempted to right off the earnings as a gift from a co-worker. Rossi allegedly took place in a lottery pool where she paid $5 a week along with her other colleagues. She claimed she pulled out before her group won $6.68 million and was given a separate property gift from her co-workers. Los Angeles Superior Court Judge Richard E Denner rejected the appeal and Justice Norman Epstein of Div. Four agreed with the ruling as the argument was not credible. Denise filed for divorce a month after the group won the lottery and she consulted with the state lottery commission how to keep the winnings away from her husband. She used her mother’s address to correspond with lottery officials and neglected to inform her now ex-husband of her newest fortune. In 1349, the Scottish army tried to take advantage of the Black Plague in England through an invasion, but caught it themselves and brought it back to Scotland, killing half of the native population. In 1349, Scots saw the merciless plague effecting the English as a revenge from God and sought to invade England as the residents were overwhelmed. As soon as they arrived, they were immediately affected. Nearly 5,000 of them died before they retreated home. 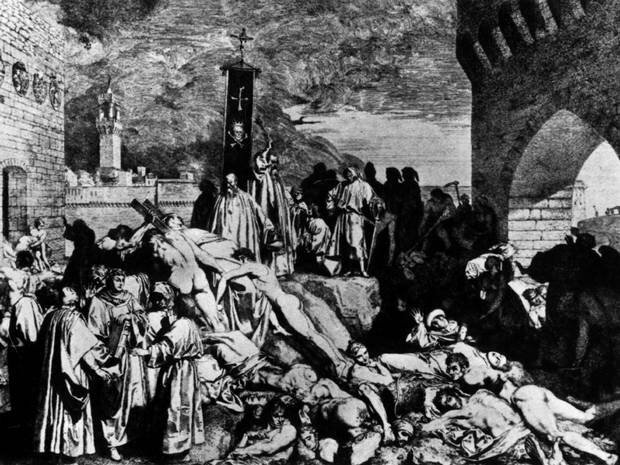 The troops were unaware initially that they took the plague home with them as it seemed to have lied dormant throughout the winter, but by 1350 the disease spread throughout the entire country creating such a horror that parents didn’t visit their dying children and vice-versa. After being thrown onto a pile of burning leaves, a mouse runs into the home of its killer burning it to the ground. After finding a mouse in his home, Luciano Mares (81) removed it and threw it onto a pile of burning leaves in his yard. The mouse then ran back into the house destroying everything, luckily no one was injured. 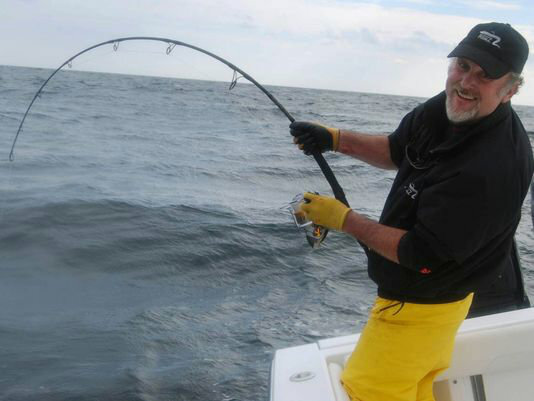 The local fire department captain reportedly hadn’t seen anything quite like this incident. A thief in Colombia was hit by a bus just seconds after robbing a woman. A Surveillance recording from Bogota, Colombia captured a man attempting to steal a woman’s cellphone just before he was hit by a bus. The video, which has been uploaded to YouTube, has received over 1 million views since the incident. The victim helped the man under the bus and retrieved her phone. Lucky for the robber he only suffered minor injuries and the victim did not press charges. Marine Ron Poirier was diagnosed with Esophageal Cancer after dumping hundreds of gallons of toxins into the ground. As a young Marine electronics technician at Camp Lejeune in the mid 704, Ron Poirier estimated that he’d dumped hundreds of gallons of toxic solvents onto the ground, stating that he unknowingly contributed to the worst drinking water contamination in the United States. The 58 year old veteran told the Associated Press that once he found out he had cancer, he felt like it was a punishment for what he did. Esophageal cancer is one of dozens of diseases and conditions linked to the tainted waters beneath the coastal base between the 1950s and the 1980s. Nearly a million Marines, family members, and civilians have been exposed to these contaminated waters. Poirier passed away weeks after his interview with the Associated Press.